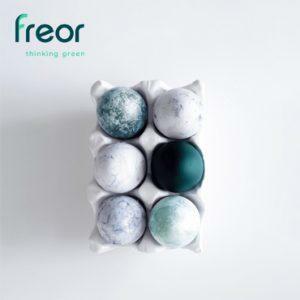 FREOR team wishes you new beginnings and new perspectives for your business! May this spring season bring you new ideas, new energy and new opportunities for growth. Your subscription has been successfully added. Your subscription has failed, please try again.